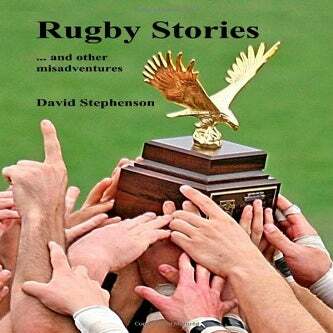 Book Review: "Rugby Stories...and other misadventures"
I can honestly say that almost all of the books we have reviewed on our site have been incredibly enjoyable. 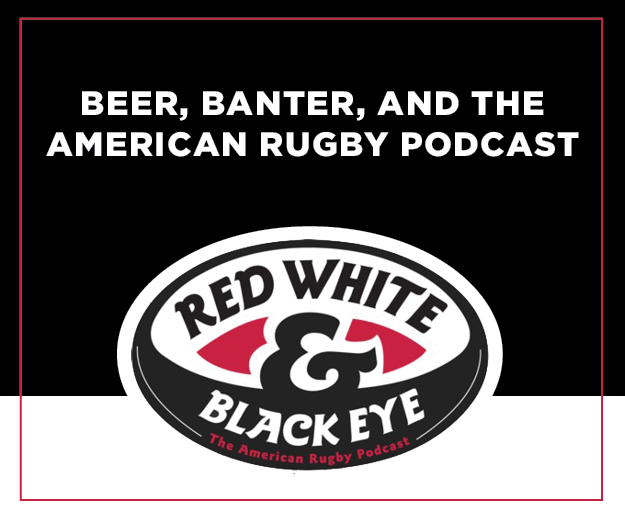 Each brings their own character to American rugby culture. 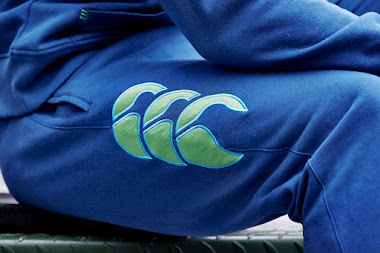 "Rugby Stories...and other misadventures" was no different. 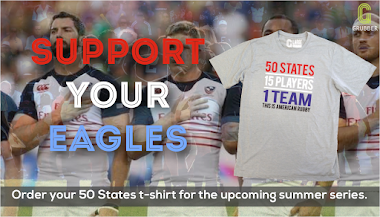 I'm a bit of a history buff and the one area of American rugby history I always wanted to know more about was the period in the 1960s and 70s when the Eagles were just formulating. The generation of players that came of age during that period are only getting old and some of the stories from that time are getting lost. 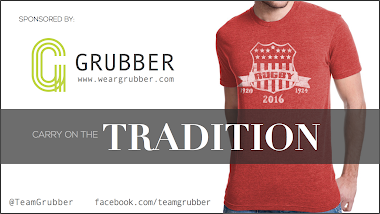 The greatest triumph of "Rugby Stories" is that it preserves that part of history for future generations. 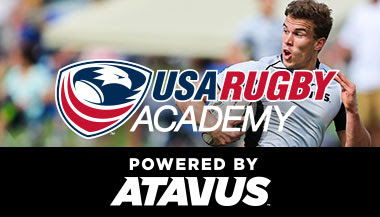 Written by former Eagle, UCLA, and Santa Monica player Dave Stephenson, "Rugby Stories" offers a unique take on a crucial period in U.S. rugby history. Stephenson's writing style is like his play on the field, solid with a touch of bravado. Stephenson tells the story of his emergence as a school player in England, to immigrant in Los Angeles where he finds rugby once again. Stephenson has an interesting life that in and of itself is well worth a story and when you throw in rugby it makes a great combination. The inside knowledge Stephenson provides of the early Eagles is invaluable. It was a different time back then and while things didn't always run smoothly the passion that all of those involved had was impressive. If there is one disappointment of the book it's that Stephenson isn't around for years and year with the team, but that's something you'll have to read about in the book. 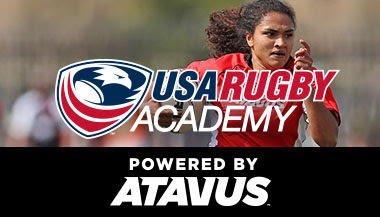 It's more than just the early history of the Eagles that makes "Rugby Stories" valuable for the American rugby fans, it's the early history of UCLA and Santa Monica as well. Stephenson was part of Dennis Storer's legendary Bruins squads that challenged for the World Cup with Cal and UBC as well as in the Monterey Tournament, the unofficial national championship at the time. 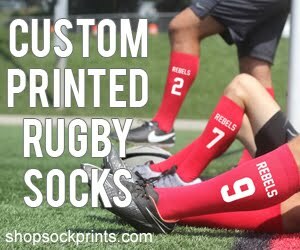 He was also a founding member of Santa Monica Rugby Club. 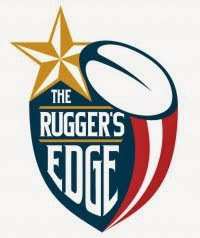 This is a crucial part of American rugby history and that should make "Rugby Stories" a crucial part of your rugby book collection. I can't recommend this book highly enough. 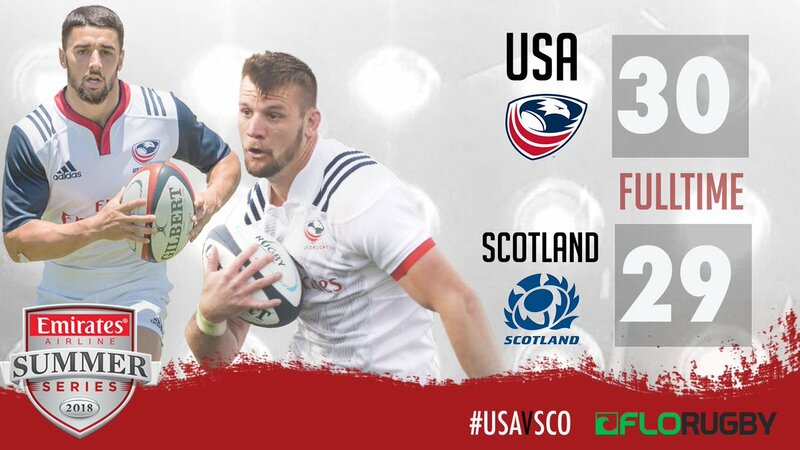 I learned so much about American rugby history that I couldn't fin anywhere else. If you read the book, please share your review in the comments below. 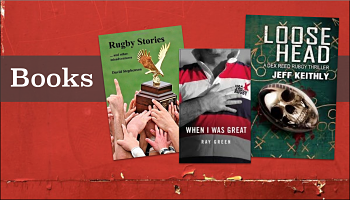 If you would like a copy of "Rugby Stories" it's available at Rugby Marketplace for $10 plus shipping. 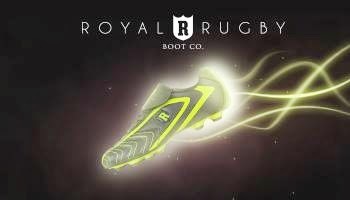 Please help support TIAR but supporting Rugby Marketplace, your independent rugby retailer.